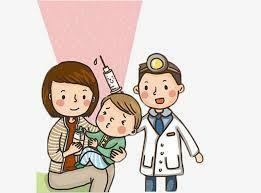 There is a new influenza (flu) requirement for all children, ages 6 months to 5 years, enrolled in NYC schools. One flu dose must be received between 7/1/18 and 12/31/18. Click here to read the letter in English!. Click here to read the letter in Spanish!